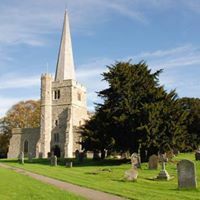 We are a friendly, inclusive Anglican church in the North Kent village of Hoo St Werburgh, in the Diocese of Rochester. We hope you will enjoy exploring our website and that you will visit us soon. "Building a welcoming, caring church family that is growing in faith and reaching out with God's love."